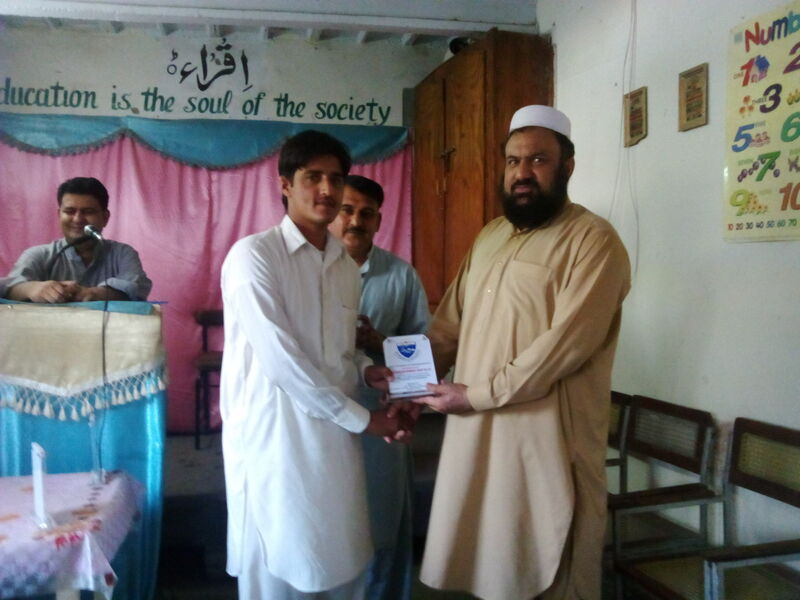 Dr. Hafiz Muhammad Inamullah distributing awards to best student of the year. 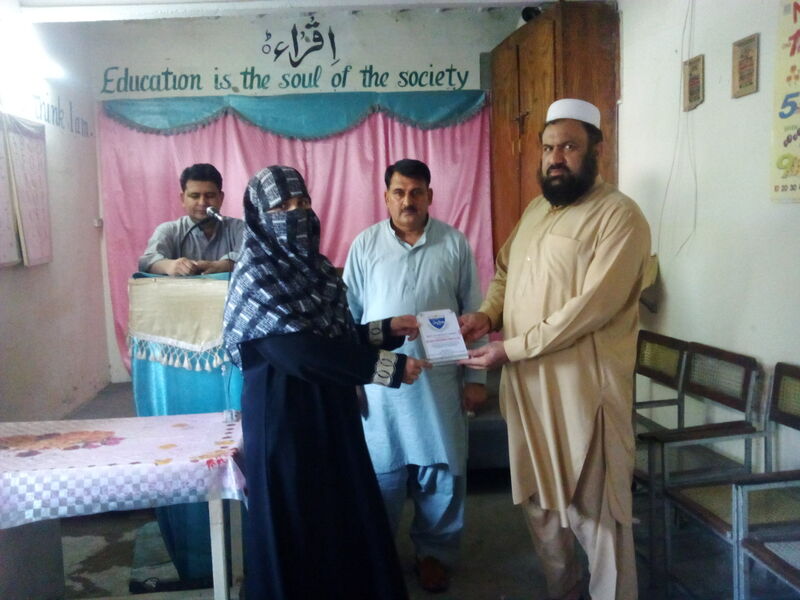 Prize Distribution ceremony at Muslim Learning Academy, Pabbi Center by Director Distance Education. 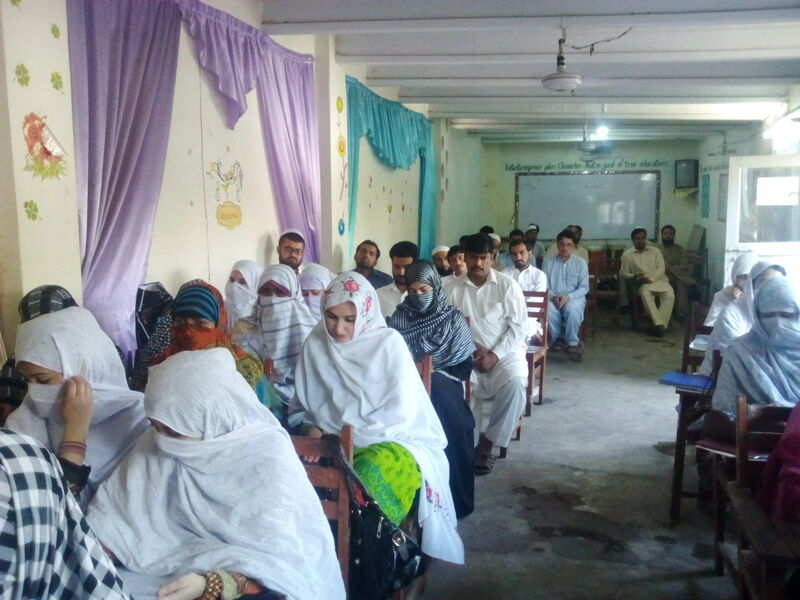 Seminar regarding awareness in the students and faculty members of Distance Education about Learning Management System organized by Distance Education in collaboration with HEC in Center on I.T Services (CITS) University of Peshawar. 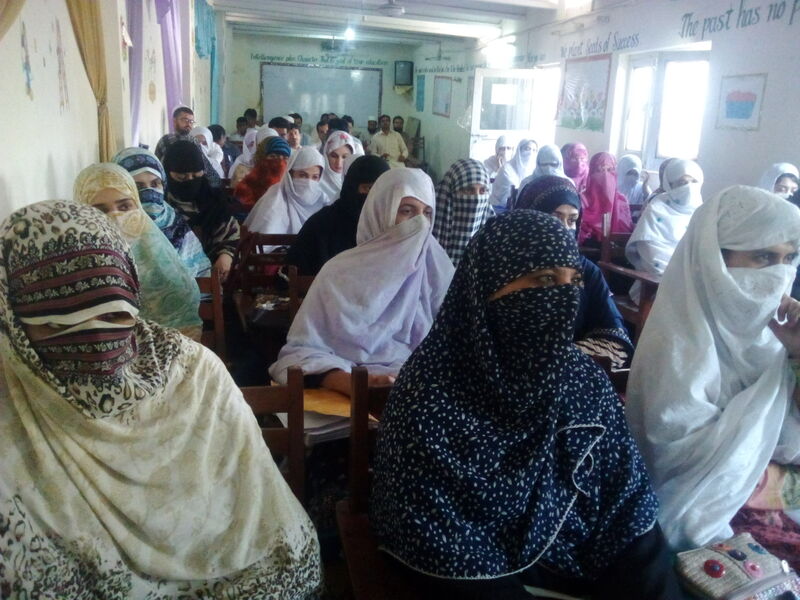 Hafiz Muhammad Inamullah addressing the participants of LMS seminar. Faculty Members and students participating in LMS seminar. Director Distance Education, Faculty Members and students participating in LMS seminar. Group photo of Administration Staff and Faculty members of Distance Education in LMS seminar.